Through late harvest, saints' feast days, solstice, Christmas, New Year's, Epiphany, and carnival, Eastern European cultures observe many holidays and rituals to help them get through the dark cold days of winter. 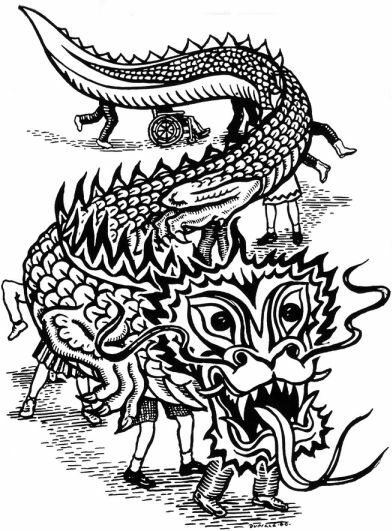 Some are steeped in Orthodox Christianity, but many pagan themes and traditions remain. 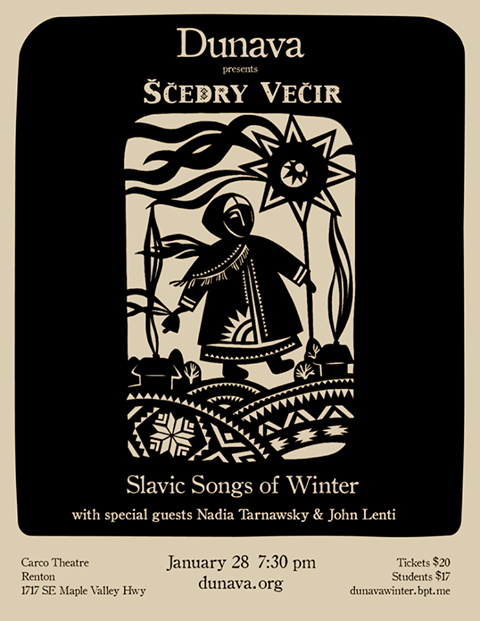 Join Dunava for a musical journey through this season of both reverence and revelry, with songs from throughout Eastern Europe and the Caucasus, as we shake off the darkness and celebrate the sun's return. 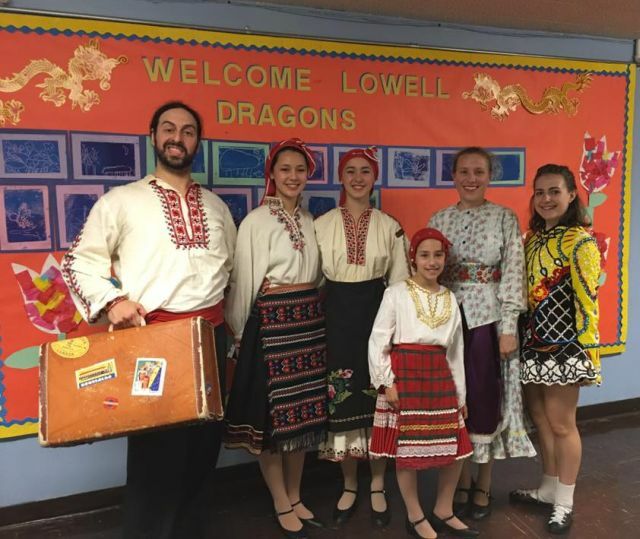 Special guests are Ukrainian-American singer Nadia Tarnawsky and lutenist John Lenti. Radost Artistic Director, Sidney Deering, and Dance Master, Tom Deering, teach Bulgarian folk dances and choreographies to the Los Angeles Ballet company dancers. 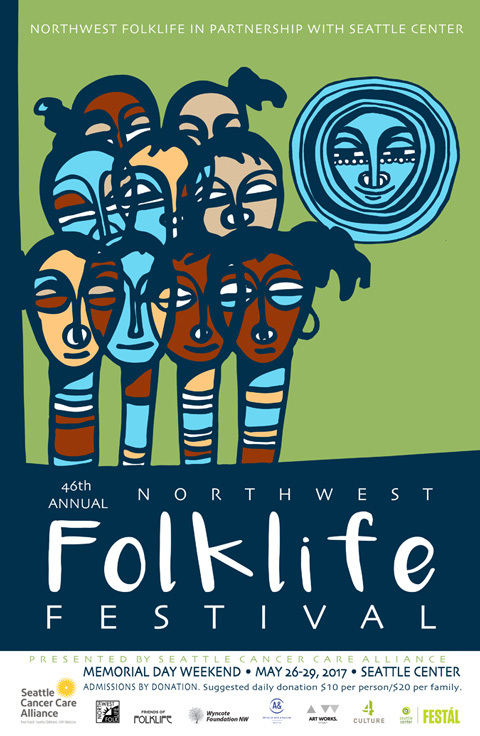 Radost is very proud to support the annual Northwest Folklife Festival! Radost performs a lively Bulgarian choreography of a tradition western-Thracian dance: Sedi Donka. Radost will Bulgarian and Croatian choreographies as part of the 65th annual San Francisco Kolo Festival. Igre iz Baranya - Dances of Baranya Baranya is an area which straddles the border between northeastern Croatia and southwestern Hungary. STG Presents Global Party at The Moore Theatre on November 18, 2016. Produced by STG Education & Community Programs, GLOBAL PARTY is a high energy performance of cultural and contemporary dance and music. The performance features young and community Northwest performers celebrating rich cultural traditions from around the world. A not-to-be-missed experience for all ages. This performance gives students and families the opportunity to learn more about their world and the diverse Seattle community. Think Global, Celebrate Local!